Law enforcers have apprehended the acting head of Defense Ministry's logistics department within their probe into the embezzlement case that already caused the dismissal of the country’s defense minister. 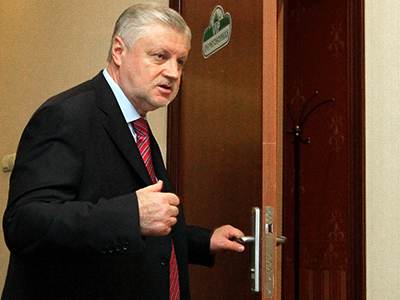 Nikolai Ryabykh was detained when he arrived at the Investigative Committee for questioning over the now infamous case of the Oboronservis company – a commercial firm affiliated with the Defense Ministry that, according to investigators was used by several top officials to commit large-scale graft. Investigators suspect Ryabykh of participating in a scheme in which the ministry paid at least 18.5 million roubles (about $600 000) for communal services for an office building in Moscow that in reality was undergoing repairs and did not have to be maintained. The recipient company then allegedly laundered and stole the money, said the official representative of the Investigative Committee, Vladimir Markin. The spokesman added that Ryabykh repeatedly gave fake addresses as his place of residence in various official papers and apparently has no real address in Moscow. Considering this and also the possibility that the official starts destroying evidence and pressuring witnesses the Investigative Committee requested that the court orders to put Ryabykh in pre-trial custody. At the questioning the acting logistics chief agreed to testify but pleaded not guilty to all the accusations. Previously the court ordered the arrest of three more suspects, including the founder of the company that serviced the repaired building under the fake contract. 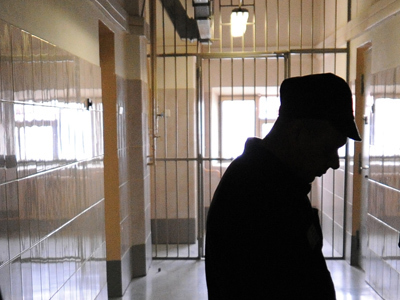 The total fraud against the state allegedly amounts to 400 million roubles (about $12 million). 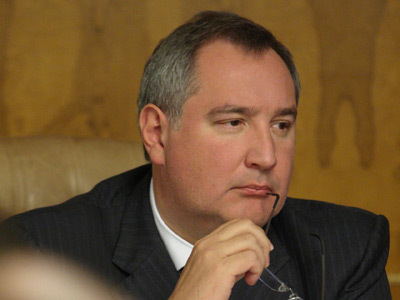 The case is a part of a string of graft cases linked to the Oboronservis company – the economic branch of the Defense Ministry that, according to investigators, was used by topofficials to pick premium state-owned real estate and sell it to friendly companies at a large discount. 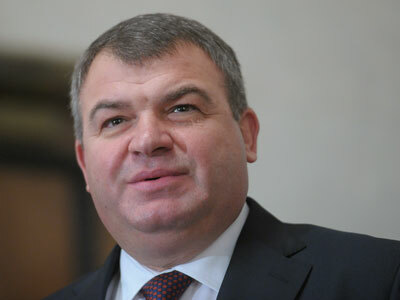 When the Oboronservis case was made public the Russian President fired defense minister Anatoly Serdyukov who is now acting as a witness and has already been questioned. At the questioning the ex-minister officially refused to give evidence quoting the constitution article that allows citizens not to incriminate themselves. 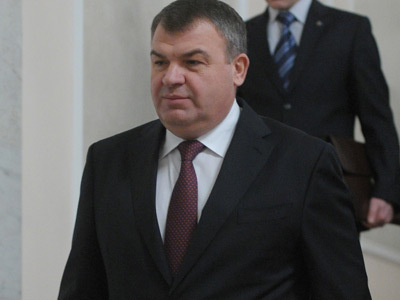 This caused the law enforcers to hint in an official statement that Serdyukov’s status could soon be changed from witness to suspect.